I’m a Steam user. I have over a thousand games in my library. I’m also a fan of DRM-free games. Thankfully, most crowdfunded games tend to offer a choice of one or the other to backers. Up until now, Duke Grabowski wasn’t an exception. Things changed in the latest backer-only update, though. 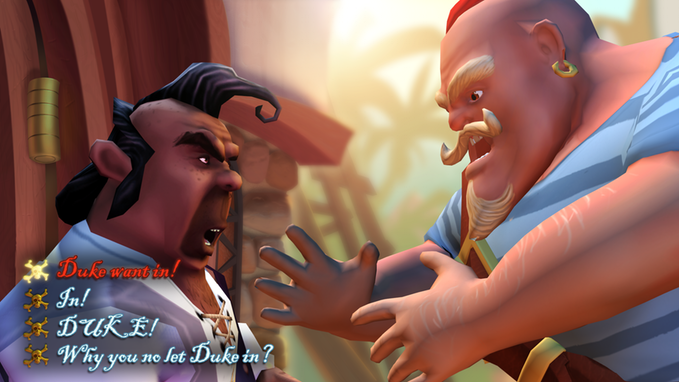 During the campaign, DRM-free copies of Duke Grabowski were promised to backers. Of course, most people expected this promise to be honored. As of yesterday, the publisher the developers have lined up told them this no longer is the case. The whole DRM-free thing has been thrown out the proverbial window and only Steam keys are being offered. Understandably, the comments section on Kickstarter is in an uproar. The reaction has been almost universally negative, with nearly every commentor speaking out against the decision. 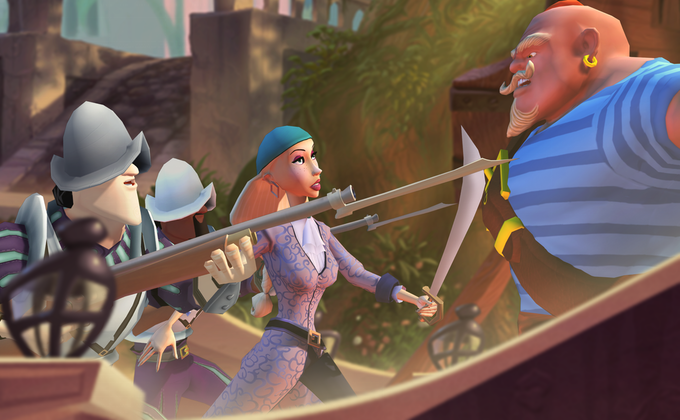 Several backers are demanding a refund because they only backed it because DRM-free was promised. Instead of getting militant, a few backers have decided it best to petition the publisher to honor the original promises. One has even written up a template to send to DukeGrabowski@gmail.com. I hope this decision to make Duke Grabowski a Steam-only release gets overturned. Not everyone prefers to use Steam as a gaming platform. If forced to use it, people will be demanding their money back. I do feel for Bill Tiller and everyone at Venture Moon Industries as they’re not the ones making this change. Still, if anything will be done it’ll be up to backers to change the publisher’s mind. On the plus side, the release date of October 6 has been announced. Unfortunately, Duke Grabowski will only be playable on Steam unless things change.